This book has been written for the benefit of practitioners, residents and fellows in gastroenterology and interventional radiology. 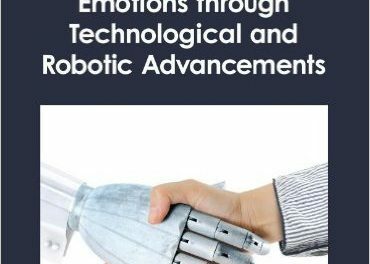 Trends have been growing in recent decades on minimally-invasive and noninvasive techniques in evaluating and treating a variety of conditions and diseases in many medical specialties. One of those specialties is gastroenterology. Such techniques are providing greater understanding of gastrointestinal disease and have increased patient comfort, minimized morbidity, and improved clinical outcomes, the editors of this book point out. “Interventional radiologists are integral to the management of patients with a wide range of digestive disorders, often providing a critical sole therapeutic option. 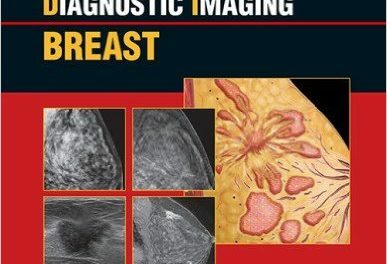 The field has evolved from a procedure-based radiology subspecialty to a patient-based clinical specialty working in concert with internists, gastroenterologists, oncologists, and surgeons,” the editors of this book Drs. Baljendra S. Kapoor and Jonathan M. Lorenz point out. 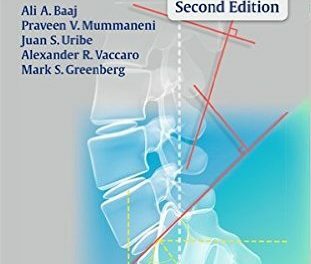 They are part of a group of 63 specialists in radiology (including the subspecialty interventional radiology) as well as in anesthesiology, biomedical imaging, cancer biology, gastroenterology, liver transplantation, oncology, surgery, and urology who authored or coauthored the 30 chapters of this book. They are from all over the United States, except two from Spain. One of the outstanding characteristics of this book is the large number of images in it: 640 of them. This feature vastly improves understanding and retention of information on the subject. (Most people absorb information through visual, rather than auditory or kinesthetic means, studies have found). One other way to keep up-to-date on developments in your specialty is to attend the annual meeting of the American Society of Digestive Disease Interventions, that is endorsed by the Society of Interventional Radiology. One of the conditions that is typically manifested in patients with end-stage liver disease is portal hypertension. This term is credited to Gilbert and Villaret in research studies they performed in 1906 to investigate the etiology of ascites (from the Greek term askites meaning ‘baglike’), a buildup of more than 25 mL of fluid in the peritoneal cavity of the abdomen. The common symptoms begin with discomfort, an enlarged abdomen, increased weight, and shortness of breath, but later complications can include spontaneous bacterial peritonitis. The most common cause of this condition is cirrhosis of the liver. Other causes include cancer, heart failure, pancreatitis, and tuberculosis. In cirrhosis, the underlying mechanism involves high blood pressure in the portal system and dysfunction of blood vessels. An advanced-state condition of ascites can lead to death. Detailed information on portal hypertension can be found in chapters 3 to 6. 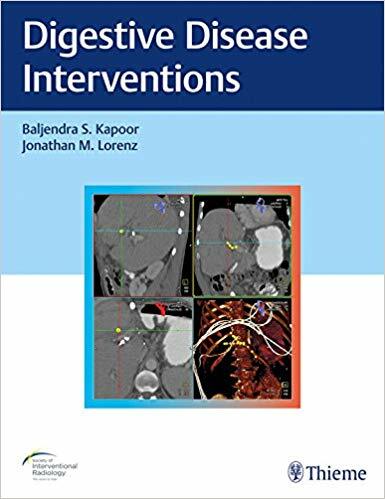 This is well written, superbly organized and excellent textbook with extensive coverage on a full range of gastrointestinal ailments, conditions, diseases and pathologies with a special focus on diagnostic methods through image-guided interventional radiology, particularly minimally-invasive and noninvasive techniques. Baljendra S. Kapoor, MD, FSR, FCIRSE is Associate Professor of Radiology at Cleveland Clinic Foundation in Cleveland, Ohio. Jonathan M. Lorenz, MD, FSR is Professor of Radiology in the Section of Interventional Radiology at the University of Chicago in Chicago, Illinois. Book Review: The 17-Day Diet: A simple plan that targets belly fat and visceral fat and produces fast results that last!